1. Mapping the Budget is sourced from Budget Paper no. 2 - Infrastructure Statement. Please note locations are approximate and some projects are unable to be shown on the map. 2. Expenditure and revenue charts are sourced from Budget Paper no 1 - Budget Statement. 3. “Where the Money Goes” presents recurrent expenses using the Classification of the Functions of Government (CoFOG) framework. We are investing $16.9 million for new mums, including an extra 100 midwives, more nurse home visits, virtual home visits, five additional Family Care Centre Hubs, and help for mothers with severe and complex mental illness. Providing the best education for all children across the state will ensure the best future for NSW. We have committed an additional $6.4billion investment over the next 10 years. We are providing 100,000 Fee-free Smart apprenticeships, and improving youth facilities with new and upgraded Police Citizens Youth Clubs across the state. 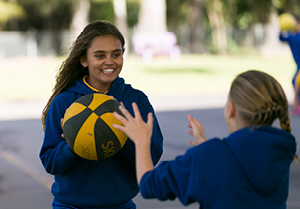 The Active Kids program has seen families redeem close to $53.0 million in rebates since January 2018. 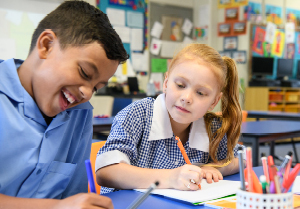 Similarly, launching in 2019, the Creative Kids program will offer $100 vouchers to eligible families to assist their children in creative pursuits. We have acted to assist those drought affected, with the provision of a $500.0 million Emergency Drought Relief Package. This package will help fund transport subsidies and farming fee cuts, registration waivers for agricultural vehicles, as well as rural mental health and counselling services.